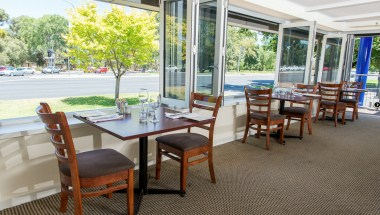 The Adelaide Royal Coach (also known as the Royal Coach Motor Inn) provides accommodation, conveniently located opposite Adelaide’s Rymill Park, just East of Adelaide city centre, in South Australia. 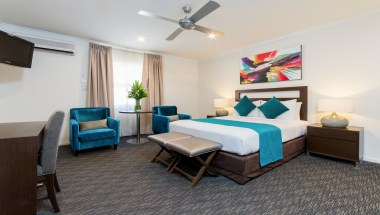 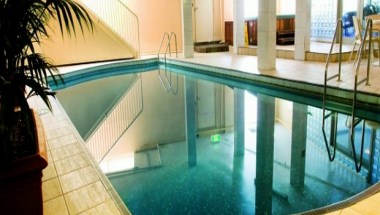 We offer choice of accommodation, with rooms suitable for corporate and business travellers, for families, couples, spa and executive rooms, plus newly refurbished superior rooms. 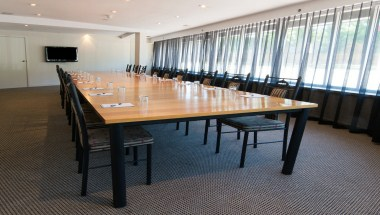 Our function rooms and facilities for corporate events, business meetings and seminars keep bringing people back to the Royal Coach. 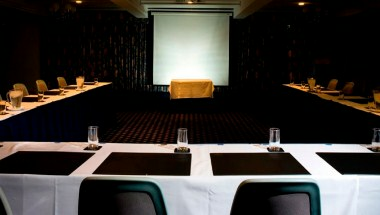 Affordable room hire, choice of catering packages and a central location for your delegates to get to.